Anne Bond Bonpain, MD, FACOG, provides obstetrics and gynecological care to patients at Cary OB/GYN, with locations in Cary and Morrisville, North Carolina. She also serves on the Quality Improvement Committee. A native of northeast North Carolina, Dr. Bond Bonpain attended the University of North Carolina at Chapel Hill for both her undergraduate and graduate studies. She completed her medical residency in 2005 at the Carolinas Medical Center in Charlotte, North Carolina. Since 2005, Dr. 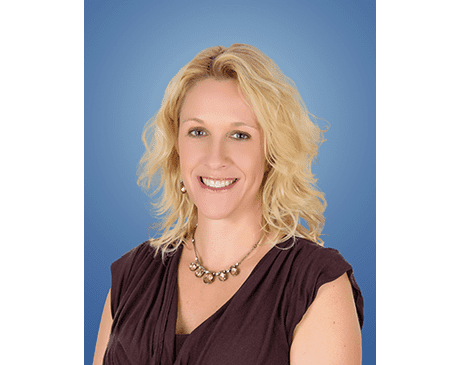 Bond Bonpain has continued to advance her knowledge by joining several medical societies, including the American Medical Association, North Carolina Medical Society, and the Southeastern Obstetrical & Gynecological Society. She’s also a Fellow of the American College of Obstetricians and Gynecologists, and in the past, she served on the Wake Medical Utilization Review Committee at WakeMed Hospital in Raleigh, North Carolina. Dr. Bond Bonpain lives in Cary with her husband Eric, who is from France, and their son and daughter.